70.9 million youth unemployed worldwide. The number is expected to rise by a further 200,000 in 2018 reaching a total of 71.1 million. In 2017, the global rate of young women’s labor force participation was 16.6 percentage points lower than that of young men. Unemployment rates of young women are also significantly higher than those of young men, and the gender gap in the rate of young people Not in Employment, Education or Training (NEET) is even wider. 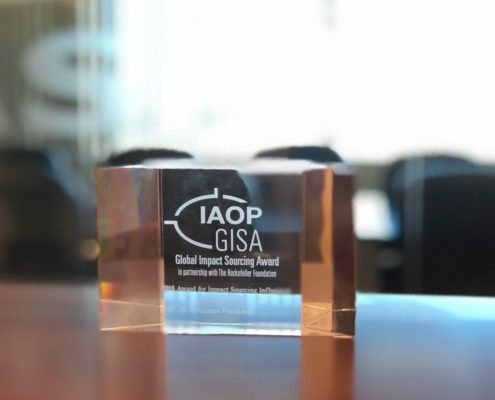 Presented at the 2018 Outsourcing World Summit (OWS18), the Global Impact Sourcing Award, in partnership with The Rockefeller Foundation, was awarded to Avasant Foundation for its work to advance and promote Impact Sourcing. 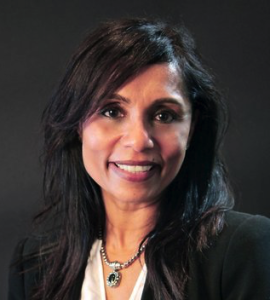 Recognition has been given to Avasant Foundation’s leadership in working with governments and BPO companies in developing nations to create and promote impact sourcing models to hire youth in high unemployment areas. Avasant Foundation has been a champion of impact sourcing for many years and has worked to encourage it around the world. The Foundation’s emerging work in Haiti is also identified as a possible role model for impact sourcing in other emerging economies. 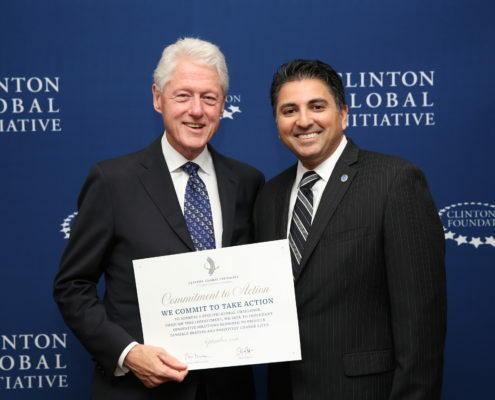 Avasant Foundation has been recognized by the Clinton Global Initiative (CGI) for the high impact and growth of its programs, which span Africa, Asia, Latin America & Caribbean, and the United States. 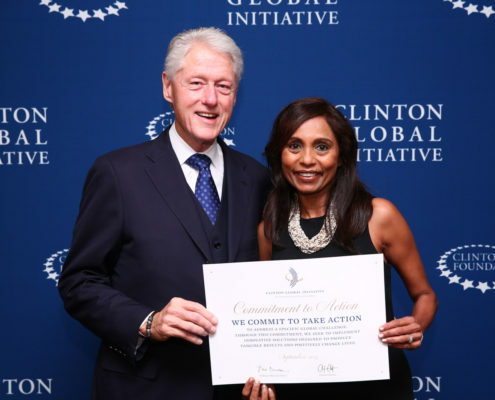 In 2015 and 2016, AF Chairman Kevin Parikh and Executive Director Chitra Rajeshwari were recognized for enabling employment for over 90% of the deserving youth in Jamaica and Haiti who graduated from Avasant Digital Youth Employment Initiatives. Avasant Foundation is a 501(C)(3) not for profit organization in the State of California.